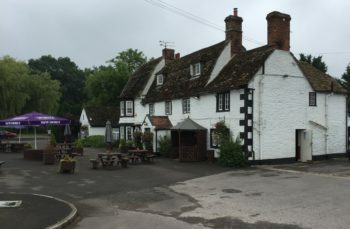 The Lysley Arms is situated in the small village of Pewsham on the busy A4 running between Chippneham and Calne in Wiltshire. 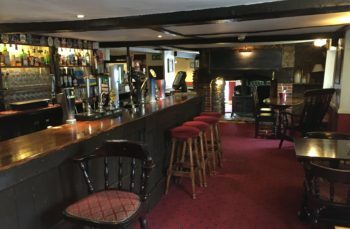 The pub is approximately two miles from the historic market town of Chippenham, which itself lies 20 miles east of Bristol on the edge of the Cotswolds, an area of Outstanding Natural Beauty. Nestled on the banks of the river Avon and a little over an hours journey from central London, Chippenham is a vibrant town with a compact centre and thriving commercial life. 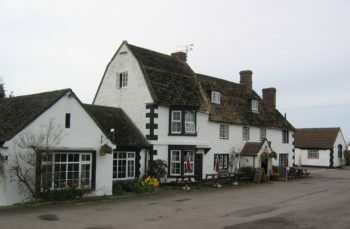 Surrounding Chippenham are a number of stone built villages and the film makers favourite of Lacock. The great houses and art treasures of Longleat, Bowood, Corsham Court, Biddestone and Dyrham Park are within easy reach as is Castle Combe racing circuit. 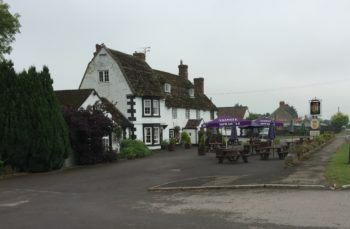 The Lysley is a substantial Grade II Listed building standing in a sizeable level plot, fronting the A4 road to Chippenham. 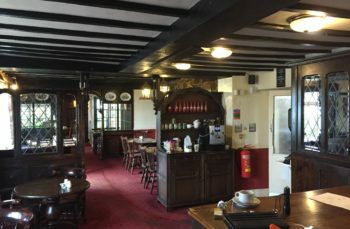 The property comprises the main building with ancillary storage and cellarage to the rear, further storage and separate function room to the side, large car park and several trade gardens. A significant new housing development is currently being created less than a mile from the Lysley Arms.